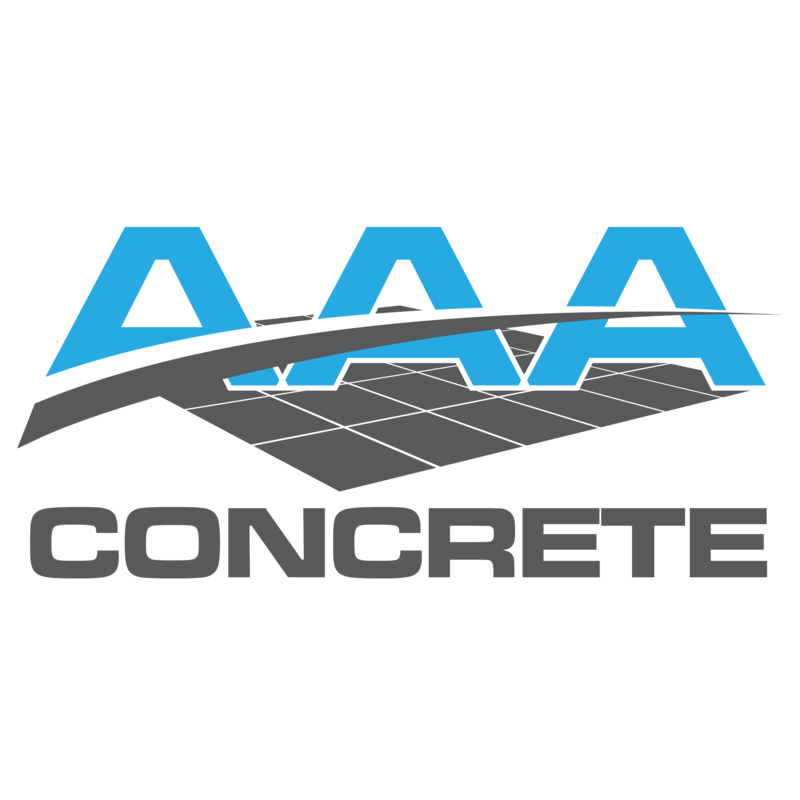 At Central Washington Asphalt we’ve been providing quality and value for over 30 years. Family owned and operated, CWA strives to make our family part of your family. 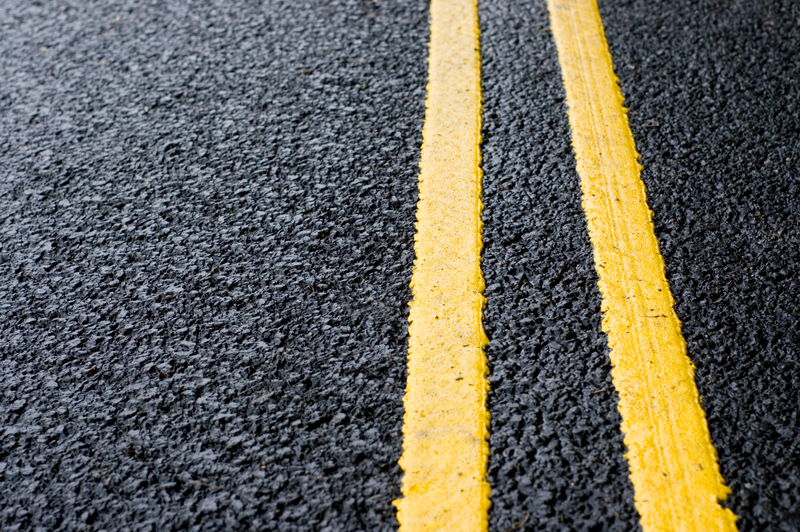 Central Washington Asphalt delivers award winning highway projects. With state of the art equipment and attention to detail CWA consistently delivers premium quality projects safely, on schedule, and at or below budget. CWA will handle all aspects of your project from start to finish. 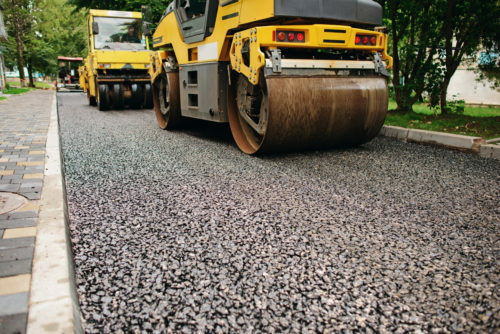 Central Washington Asphalt is a full service BST (Chip Seal) Contractor. From massive WSDOT projects to subdivisions and private driveways CWA can meet all your BST needs. Specialty projects are no problem for CWA’s experienced BST operation. 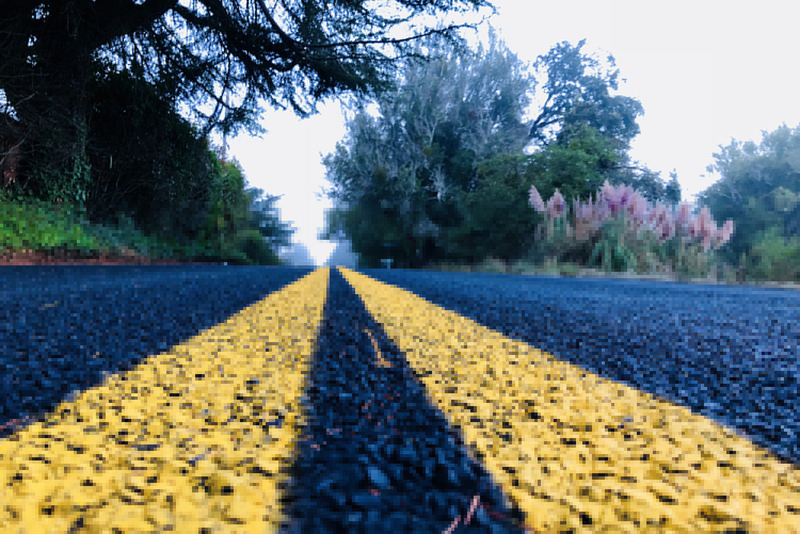 As a family owned and operated organization Central Washington Asphalt realizes its reputation is key to long term success. Quality, integrity and attention to our customers needs is paramount in the development of strong relationships with our customers and a strong successful company. Central Washington Asphalt strives to make our family part of your family.